Womans Legs In Shoes On Runner Jogging In The Park At Sunset. Stock Photo, Picture And Royalty Free Image. Image 40213075. 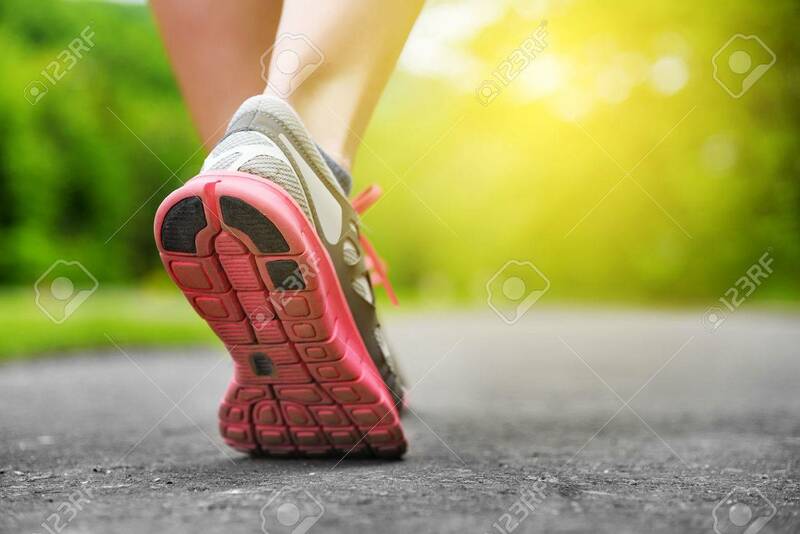 Stock Photo - Womans legs in shoes on runner jogging in the park at sunset. Womans legs in shoes on runner jogging in the park at sunset.